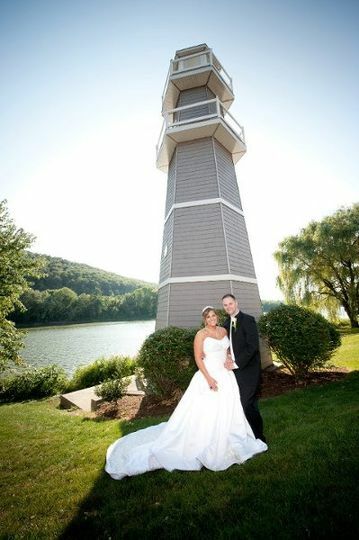 Owego Treadway Banquet & Conference Center is a modern wedding and event venue located in Owego, New York. The beautifully landscaped grounds are located right on the river, with a stunning view for all guests. 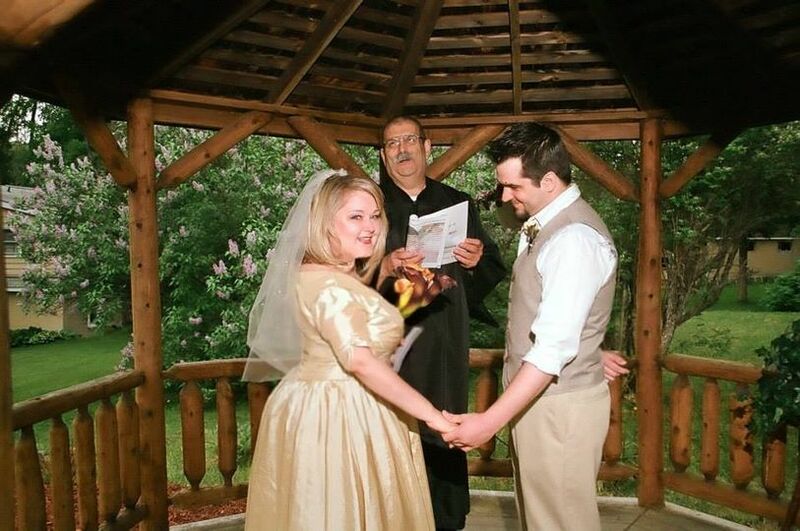 Couples can choose from three main ballrooms, an outside riverview patio, or outdoor gazebo for their special day. 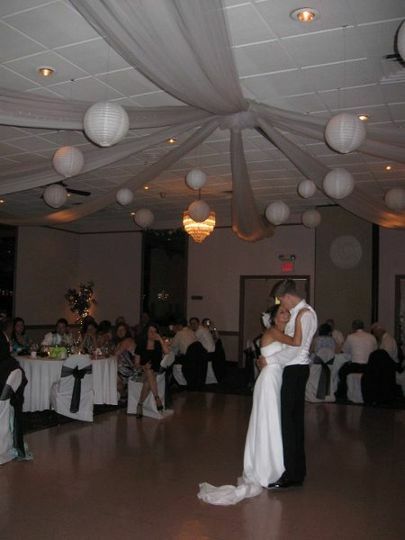 Owego Treadway Banquet & Conference Center can also provide wedding goers and the couple a comfortable stay in their overnight rooms. 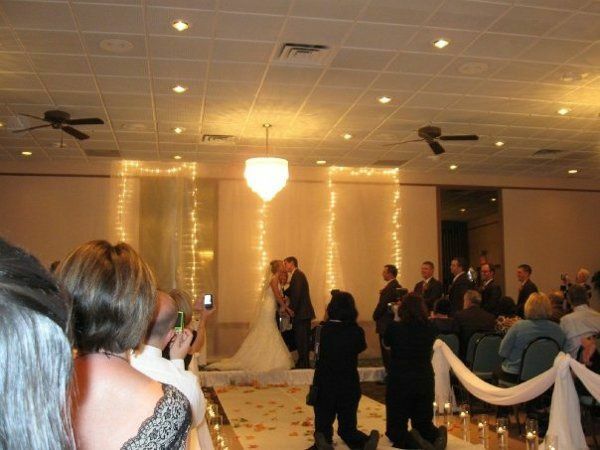 Owego Treadway Banquet & Conference Center can host weddings of nearly all sizes, with their maximum capacity of 350 guests. There is ample parking, and the facility is wheelchair accessible. 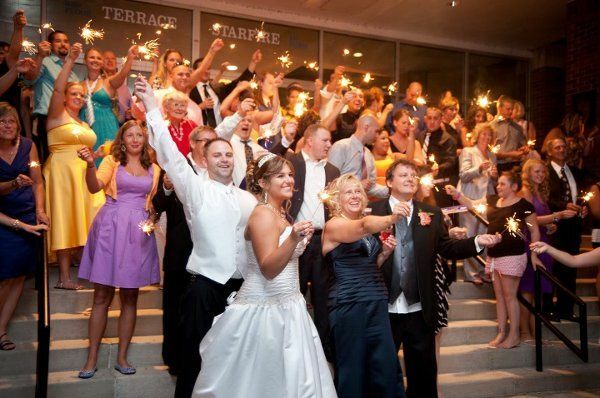 There are eight spaces to choose from, so couples can host everything from their engagement party, to showers, the rehearsal dinner, and of course the wedding ceremony and reception themselves. A bridal suite is also available for preparations on the bug day. 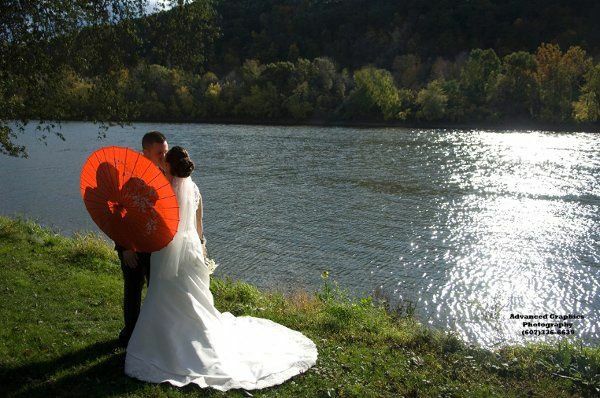 The stunning scenic view of the river provides a gorgeous backdrop for every event, and the venue is just a 90-minute drive from Syracuse, New York. 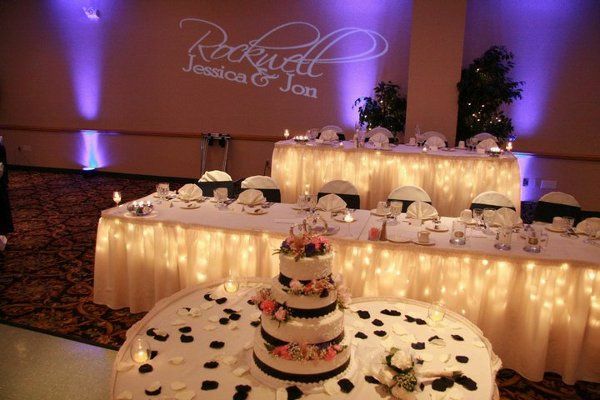 At the Owego Treadway Banquet & Conference Center, there are many choices for couples to ensure the food on their day is just what they imagined. Both individually plated and buffet-style meals are offered by a professional serving staff, as well as desserts and accommodations for dietary preferences, along with an optional next-day brunch. A variety of menu options are provided for couples to choose from. Owego Treadway Banquet & Conference Center is also happy to provide bar services, including bartenders, cash or open bar, a champagne toast, and different liquor, beer, and wine choices. Our daughter had her wedding yesterday and it was the banquet coordinator Doreen and Kristina and crew who made the entire wedding soooo memorable and accommodating to our needs. They were very attentive to our needs and were flexible and accommodating. Owego Treadway needs to give Doreen and crew a raise!! Tamara- I am so happy that you and your family made us part of their wedding day. 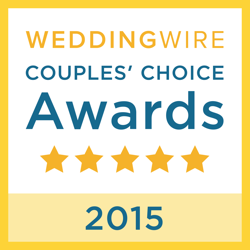 Thank you for choosing us and for taking to time to praise the staff. They really are great and I am very lucky to have them. Wishing the happy couple all the best. They are very quick with responding to emails, phone calls etc. they are very good with answering all questions. They have a lot of space and many opportunities. Thank you for feedback, and we are so glad you liked the spaces. We will continue to strive to be as helpful as possible, always. Thank you again. I just wanted to 1st say a big thank you to the Treadway Inn! Our wedding was on the 24th, because of Doreen, Ben, Charles, and the whole team at the treadway I could not have had asked for a better day! They made sure that everything went as planned, if there was a slight hiccup they took care of it. They offered to help me with my grandfather who has a hard time walking, to helping with the entire set up process. I can not thank them enough for making the day go so smooth. The food was amazing, the setup was amazing, the staff was amazing, everything was top notch! Once again thank you so much to the awesome people at treadway! 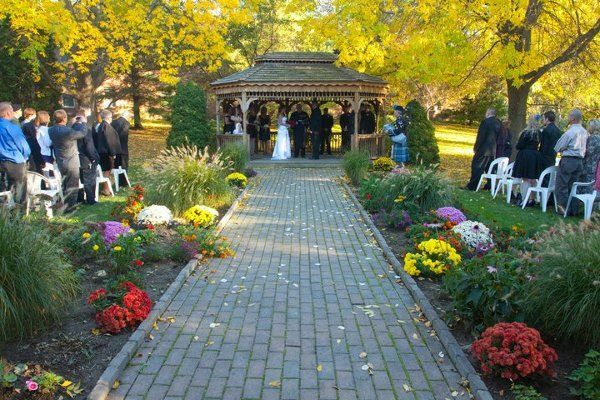 Owego Treadway is a beautiful place to have your wedding. Their riverside back yard is beautiful, the ballrooms are spectacular, their food is terrific, and they have three hotels so your out-of-town guests can stay close. The Treadway does a superb job of handling the details for you, so you can enjoy your day. Their staff is friendly and helpful. 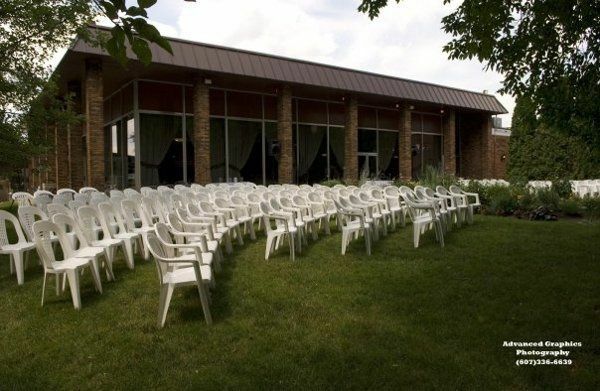 It&apos;s a great venue for your wedding. I love working with Owego Treadway. One of the most appreciated things a venue can do is have everything ready and set up when a wedding cake is delivered. I have always found that the Treadway is ready and prepared so I don&apos;t have to stand holding a very heavy cake. I have attended several weddings and events at The Treadway and the food has never disappointed. Highly recommend.